The list below was prepared by the office of noted attorney Terry Rector who is very experienced in representing individuals who have unfortunately been involved in a motorcycle accident. The steps below are important to preserve your health and rights. 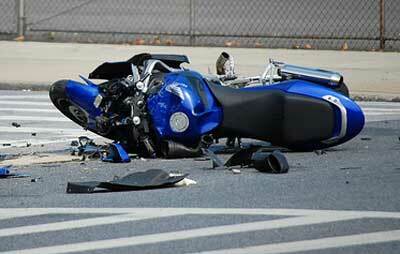 Seek medical attention – often times you may not notice immediate injuries due to shock. Do not talk with the other party regarding fault or apologize. If you are able, take photographs at the scene and of any injuries you have. Be able to put your mind at ease and focus on healing by letting The Rector Law Firm – Protected Riders handle all of the aspects of your claim.